I want to switch things up a little and bring you a first impression and a bold make up tutorial with the limited edition Urban Spectrum Palette by Urban Decay. Watch as you see a full-scale review of the swatches and textures. 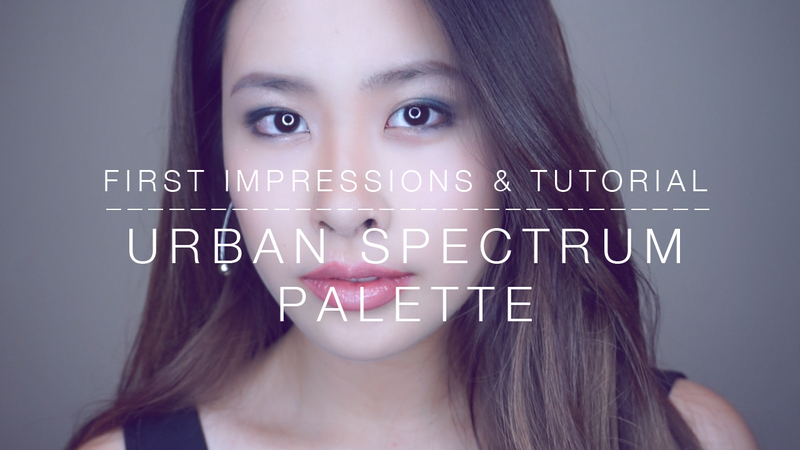 Plus, a little tutorial at the end of the video!